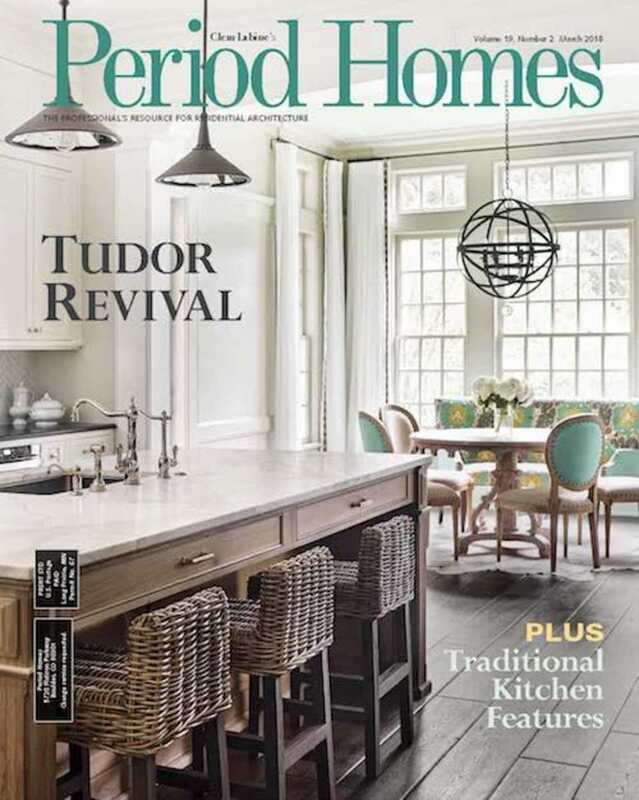 The March 2018 issue of Period Homes highlights architect Frank Neely's work on a timeless Tudor, G.P Schafer Architect's new old lakehouse, the history of moldings and more. Architect Frank Neely designs a new timeless Tudor in Atlanta. To mitigate the formality of a house on Lake Placid, G.P. Schafer Architect turns to classical design and vernacular forms for inspiration. 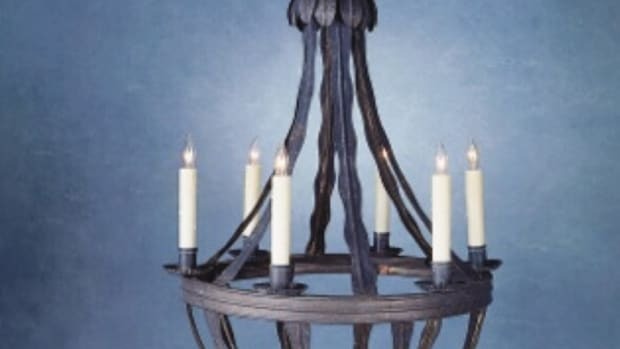 Creating a period inspired look with these fixtures and fittings. Learn more about Period Homes magazine.